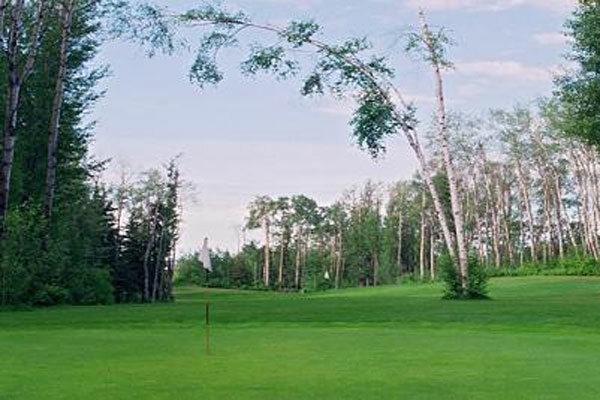 Dragons Head Par 3 golf course is a public 18-hole course for all skill levels. Whether you are a junior, senior, single or group our golf course can accommodate you. 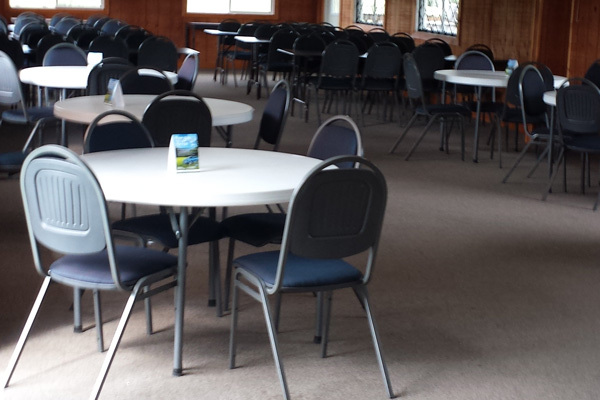 After your round, come on in and relax in our fully licensed clubhouse. We offer snacks, fast-food and beverages. 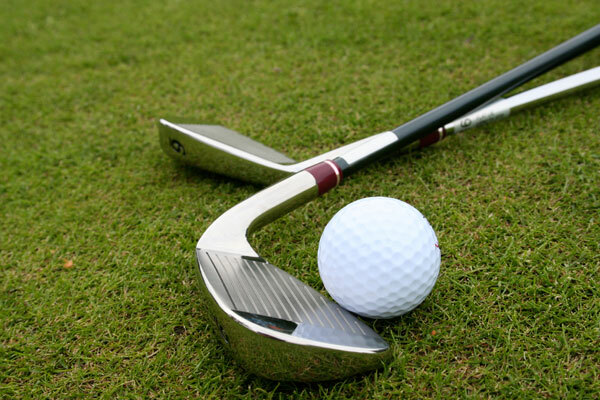 Our golf course is well maintained with friendly staff to assist you. We're open 7 days a week (weather permitting) from 8am until sunset.